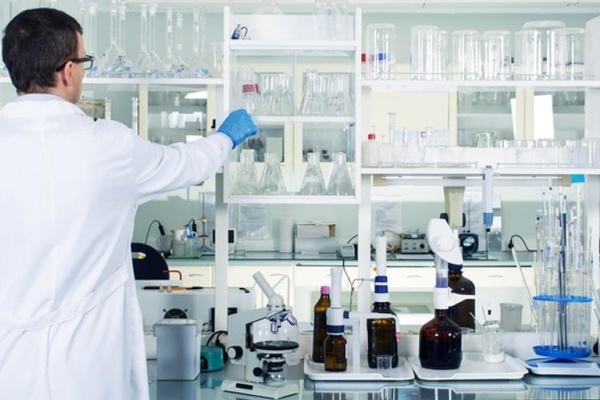 When you’re a laboratory equipment dealer, you’re responsible for offering a wide variety of laboratory products to a number of different clients. When you work with so many laboratory applications, it’s easy to see that sometimes standard manufactured casework falls short of a client’s needs. Often, they require design options that simply do not come standard for major manufacturers, but are wary of the slightly higher prices of custom casework. So, how then do you sell the custom casework you know the client needs? It’s all about pointing out the benefits that come along with the custom options, and showing them how casework designed specifically for their lab can increase productivity and save them more space. Here are a few of the benefits of custom casework that your clients might appreciate. The first, and perhaps most obvious benefit of custom casework is that it offers your clients the casework option that most perfectly fits their laboratory. No two labs are built the same way, or have the same configuration. Some are small and squeezed into back rooms, while others are expansive and have their own floors. Custom casework offers your client the ability to choose everything about their casework, from the height of their counters to the number of drawers in their cabinets. This is a serious benefit especially for labs that are working on renovating because it offers them the chance to install new casework that fits well with what already exists in their space. 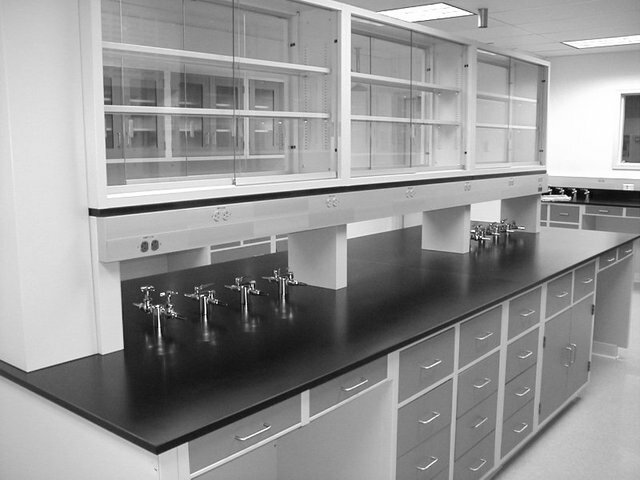 Custom casework can be a major boon to labs that don’t have a ton of space. Since custom lab manufacturers can create casework with special dimensions, smaller labs are able to choose more functional design options for them. Standard manufacturer casework dimensions can be large and bulky, which doesn’t work well for labs that have to work within smaller confines. Additionally, custom casework can be configured to maximize space and increase storage for a specific small laboratory design, which your clients are sure to appreciate. Laboratories have to handle a variety of processes these days. 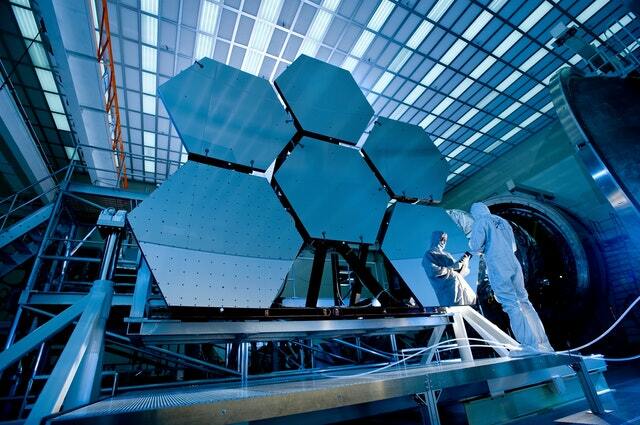 As technology improves, laboratories are responsible for more and more procedures, and they need to have as much flexibility as possible to handle new responsibilities and adjust to accommodate more employees as the lab continues to expand. Custom casework is designed with the future in mind, and is created to offer laboratories the most flexibility possible. If your clients are looking for casework that can easily be moved, a custom manufacturer can make modular designs happen, and they can also create casework that functions for multiple purposes. Custom casework is created to fit the client’s exact specifications. This means that a manufacturer can create casework that maintains a continuity you won’t find in most standard, non-custom designs. What’s more, custom casework offers better design options for labs who are simply looking to do minor renovations. 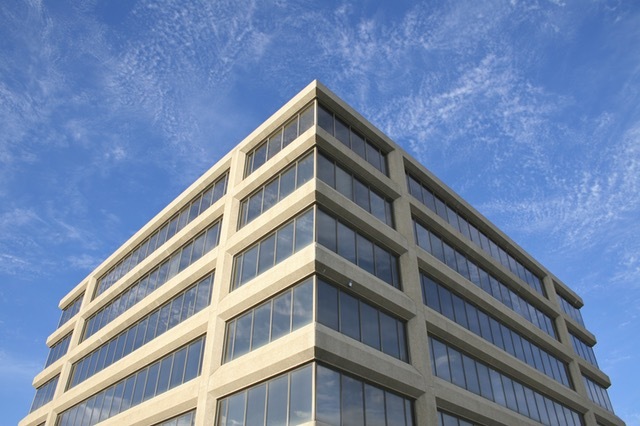 A custom manufacturer can match new casework replacements to the color, material, and shape of the client’s existing casework, ensuring they maintain design continuity through their renovation. Another consideration to keep in mind when telling clients about custom casework options is the quality of the product they’ll be purchasing. Custom casework manufacturers use only the most durable materials, like high-grade stainless steel, because they take great pride in the quality of their work, and want to ensure the client gets the durable product they’re looking for. Custom casework is designed with each client’s application in mind, which means that the appropriate coatings and materials will be used to prevent as much corrosion and wear and tear as possible. Custom casework offers most clients a lab that’s designed specifically for their space and application in mind, and they’ll have a product that’s durable and guaranteed to last. If you have more questions about selling custom casework, or you’d like to talk to an experienced custom casework manufacturer, call the experts at Multi-Lab today. We regularly work with laboratory equipment dealers, and would be happy to answer any questions you might have. Give our office a call at 616-846-6990 or contact us onlinetoday!